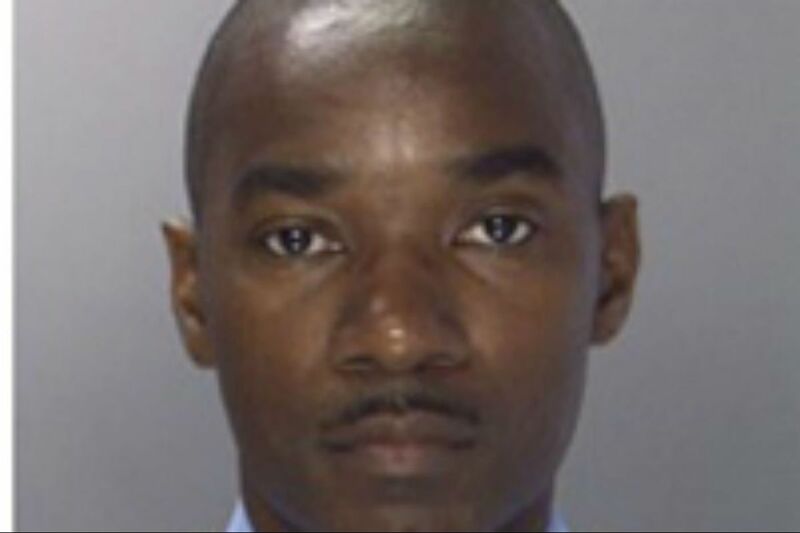 A Philadelphia Common Pleas Court judge ruled Thursday that former city Police Officer Gerald Smith was not guilty of domestic violence. A Common Pleas Court judge decided Thursday that a fired Philadelphia police officer was not guilty of alleged domestic-violence incidents that led to his dismissal last year. Gerald Smith, 52, had been charged with three counts of simple assault and related offenses as well as violating a protective order and making terroristic threats in connection with actions that allegedly occurred in 2016. Max Kramer, Smith's lawyer, said the charges were based on complaints made by Smith's wife, a corporal in the Police Department. Kramer said Smith, a 17-year veteran of the department, testified in the one-day non-jury trial along with his adult daughter and son. Smith's wife testified for the prosecution along with police assigned to Internal Affairs. Kramer thanked Judge Daniel D. McCaffery for a "well-reasoned verdict" and said that Smith intended to get his job back through arbitration. A District Attorney's Office representative, in an email Friday, said the office "respects the judge's decision in this case and will let the court record speak for itself." Smith was one of 29 police officers on a "do not call" list of officers whom prosecutors were told not to call to testify in court because of alleged credibility concerns. According to the list, Smith was arrested April 28, 2017, and charged with burglary and related offenses for an alleged March 5, 2016, incident. But Kramer said Friday that the burglary offense put next to his client's name was "a mistake." Smith was never charged with burglary — in the domestic case, which was his first arrest, or in any other jurisdiction, Kramer said. Also, the alleged offense and arrest dates in the chart next to Smith's name do not match those in the domestic case. The list was compiled last year by top aides under then-District Attorney Seth Williams. The office, now headed by District Attorney Larry Krasner, said in Friday's email that because the list "was created and maintained by the previous administration, we do not endorse the validity of that document or the information on it." "DA Krasner and his team are continuing to review the list and are committed to announcing a plan to address the listed officers and their testimony in the coming months," the representative said.